The terms of these policies are exactly same. 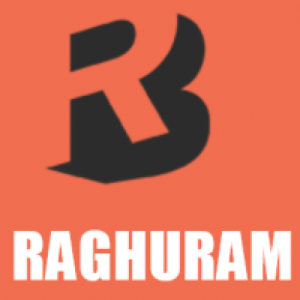 IDV provided by the dealer would be 95% of the Ex-Showroom price. Both come with Zero-depreciation or bumper-to-bumper in dealer’s lingo. If you go for government backed insurers, the premium further reduces. Sub-tip 1: You can reduce the IDV while buying from the insurer directly. Use your discretion before using this advice. Sub-tip 2: Do not choose 24×7 roadside assistance add-on since your car manufacturer gives it for the first few years. This is not as much of a saving, but a better use of your premium. IDV : Insured Declared Value is the maximum sum assured by the insurer in the event of total damage to the vehicle. Invoice Cover : Also known as Return-to-invoice, this add-on ensures that you get the total value of the vehicle (Ex-showroom plus road taxes) in case of total damage to the car or theft. God forbid, if your car gets stolen or gets flooded, in absence of the invoice cover, you will only get the IDV which is about 60% of on-road price for the second year or 45% for the third year. 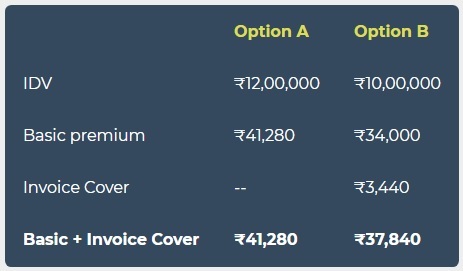 In this illustration, by reducing the IDV to 10L from 12L and adding invoice cover, you will be eligible to get full value in extreme situations with lesser premium. Unless you are planning to go for a repair job worth 10L+, it is a better deal ;). 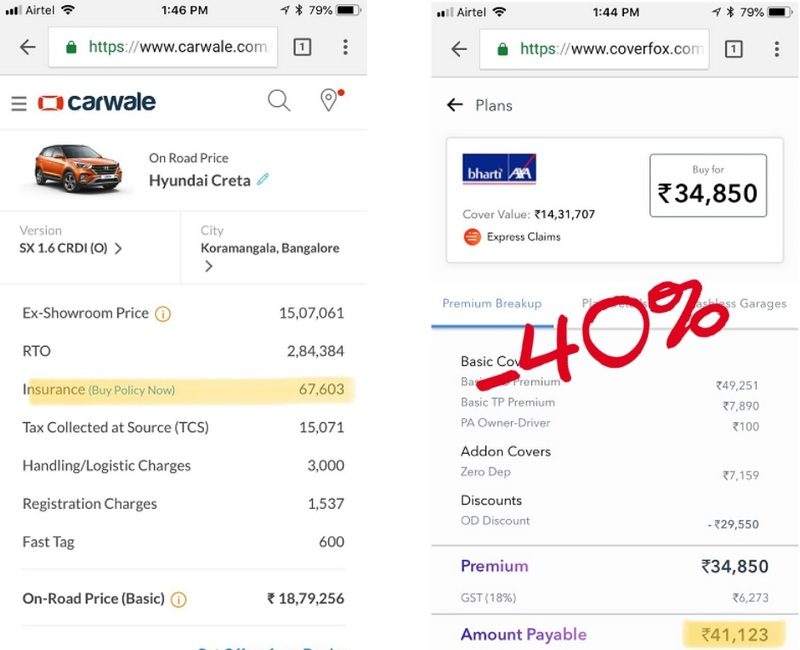 One caveat is that Invoice cover is given only for first 3 years and you cannot increase the IDV of the vehicle later on.